Donnelly arrived in Los Angeles from Colorado as a toddler during the Great Depression. A few years later, just before the Pearl Harbor attack, he started reading music and singing at the age of seven. This lead to performances in Hollywood movies and recording for Capital Records. Needless to say, Donnelly has been singing ever since. 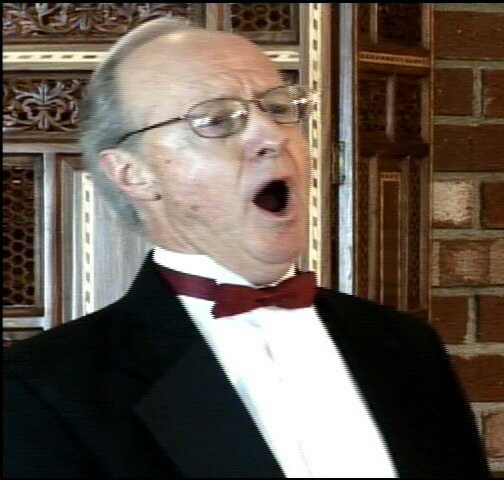 His music career included teaching voice and leading choral music for over 22 years. He also performed for the Los Angeles Master and Opera Chorales and Oregon Bach Festival. Additionally, he conducted chorale performances in Western Europe and the Orient. As a lover of classical songs, all forms of folk and country music, and Broadway show tunes, Donnelly toured with the “Slick Country Trio” and “Sierra Highway”. To celebrate his 75th birthday, Donnelly performed a full recital, singing his favorite songs, including several of his own, where he got the idea to record this music. 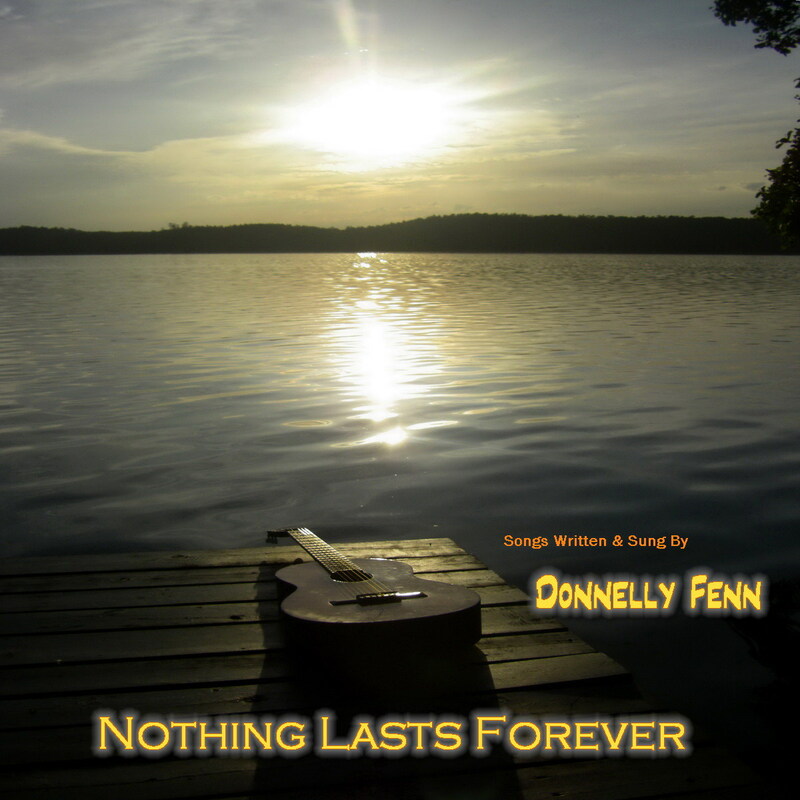 After many decades of performing, teaching, and writing, Donnelly recorded “Nothing Lasts Forever”, his first CD. 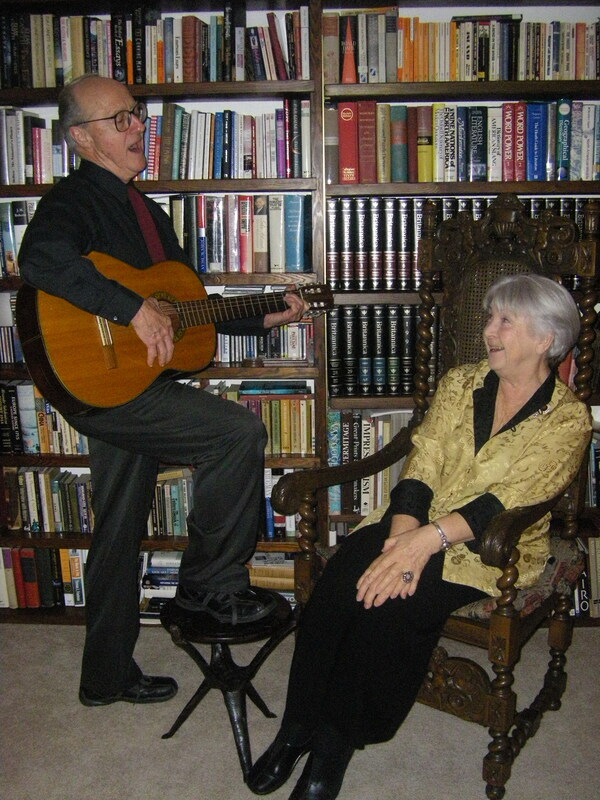 Currently, at the age of 77, he lives in Ashland, Oregon with his wife Joanna, where he continues to sing with Southern Oregon Repertory Singers, write poetry and compose. Donnelly’s music will live on forever; through his CD and the many voices he has inspired. His students, encouraged and guided, are gently taught valuable, vocal techniques that will last a life time. In his latter years, Donnelly worked as a counselor for teens needing academic guidance from high school to college. ~ by tomandleslie on February 25, 2012.